Be part of the ultimate online retail space, editorial hangout & community. 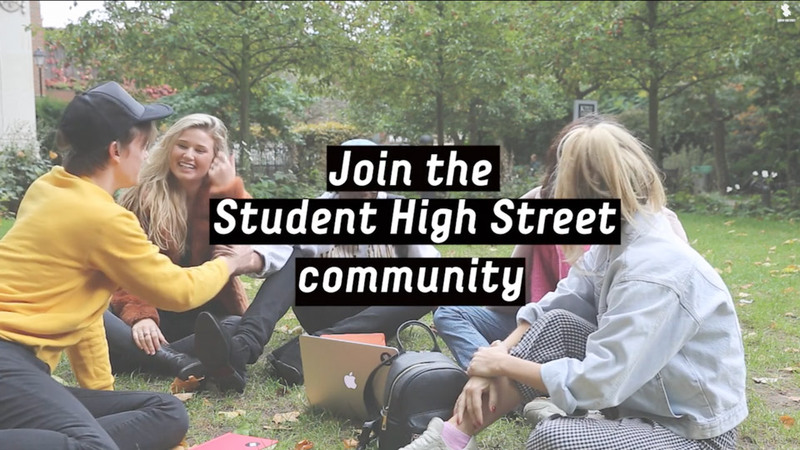 Student High Street is an online platform where you can shop emerging brands, be inspired by new trends and explore engaging content, hangouts, upcoming talent, music and more. As one of our reps, you’ll get paid commission, receive perks like festival tickets, holidays and valuable experience working in fashion, media, events and marketing.